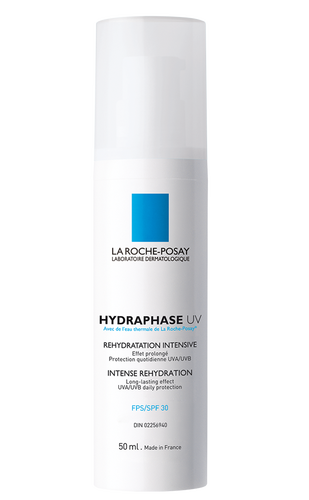 La Roche Posay Hydraphase UV SPF 30 (50 ml/1.7 oz) combines intense targeted rehydration with high level daily anti-UVA/UVB protections. 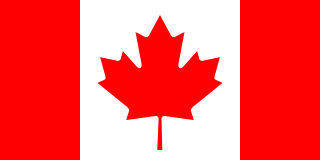 Present all year long, UV rays are responsible for premature skin aging. Hydraphase UV moisturizing formula containing Mexoryl SX patented filter helps prevent the appearance of wrinkles and age spots. La Roche Posay Hydraphase UV SPF 30 Mexoryl SX contains a glycerine plus sodium hyaluronate complex providing targeted intense moisturization of dehydrated areas. With its high concentration of naturally soothing and softening La Roche Posay Thermal Spring Water, it provides a sense of instant comfort. Looking for maximum protection in a daily moisturizer? Consider new Anthelios KA SPF 50+. Formulated with Mexoryl technology, it includes Mexoryl SX, Mexoryl XL and Tinosorb S to deliver unparalleled daily, moisturizing protection on days when you don’t require a dedicated sunscreen. Not sure which Anthelios product is best for you? Click here. 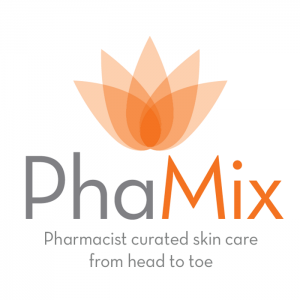 To view all the products in our anti-aging department click here. Apply each morning on cleansed face and throat. Apply before sun exposure. A hydrating moisturizer made with Mexoryl SX that provides SPF 30 protection against UVA/UVB rays. The La Roche Posay Hydraphase UV SPF 30 Mexoryl SX formula is less greasy than most sunblocks (including Anthelios) so perfect for the face.